S Anwar is a writer, photographer and film maker. The Max Mueller Bhavan (Goethe Institute) in Chennai nominated Anwar as ‘Artist of the Month’ in December 1995 and exhibited his photographs. A deep interest in the visual medium combined with a passion for technology go hand-in-hand with Anwar’s aesthetic sense. The many feathers in Anwar’s cap include photographing extensively for the book ‘Raj Bhavans of Tamil Nadu’, making a series of short films on the ‘Big Temple’ at Thanjavur, Tamil Nadu, to commemorate the 1000th year of the construction of the temple (commissioned by the Archaeological Survey of India), and winning an international award for his documentary film ‘Yaadhum’. He is a regular columnist in a reputed English daily. 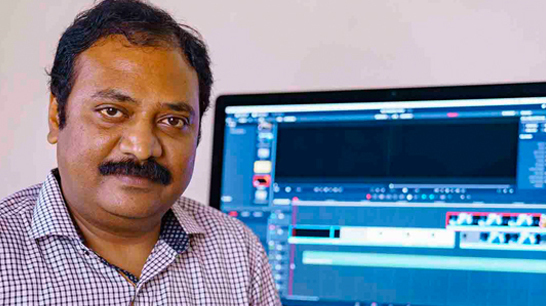 P.Thangaraj With 18 years of professional experience in Editing and Post production work, Thangaraj has worked on various genres such as TV Serials, Commercials, Short films, Documentary films and Corporate Videos. Some of the documentary films edited by him like “Stamp Album", “Is it too much to ask?”, “Yaadhum”, “Goddess” have won international awards. The Corporate videos he edited include SRF, Murugappa Groups, CUMI, TNCA (Tamil Nadu Cricket Association), Anabond, Chettinadu Group, Chemplast Sanmar, Project Sea bird, NIOT, Ashok Leyland, Avon seals, Allsec Technology Limited, Seapol, VIT, QIAMS, Abdul Hakeem College, OTA, Chennai Silks and RMKV. Jalandhar Vasan fell in love with the different moods and shades that light could create and at a very young age took to photography, which finally led him to the doors of the legendary cameraman Balu Mahendra. 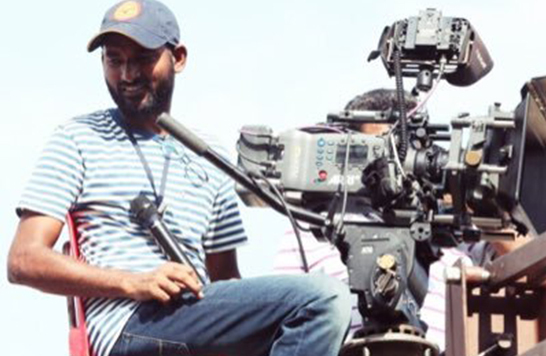 He studied under the master and graduated from the Balu Mahendra’s film school Cinema Pattari. He later worked with Cinematographer S.R. Kathir for many films. He has worked on a number of Documentaries, Commercials, Corporate films. He has recently finished his commercial film Kanne Kalaimane, in which his camera work has come for praise from the leading actors to the Press. Deepika.S is an archaeologist who is passionate about her research and field investigations. 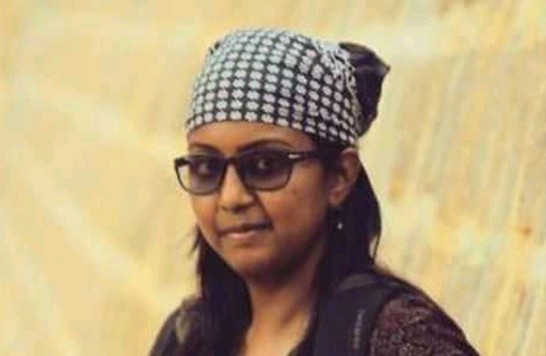 A doctoral research student from the state department of Archaeology, Govt of Tamil Nadu, with a master's degree in Archaeology from Deccan College in Pune a renowned institute for archaeology and linguistic studies and PG Diploma in Tourism Management. Her primary research interests include religious archeology, art and architecture of south Indian temple to name a few. She has published on diverse topics and periods in Dravidian art and architecture. She also conducts and participates in various ethno archaeological and heritage walks in and around Tamil Nadu. She is a compulsive traveller and avid photographer specialised in capturing the colours and frames which captivates her eyes.